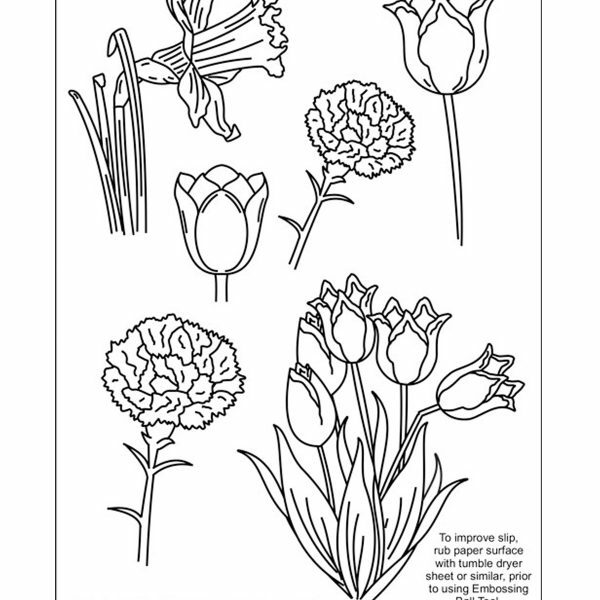 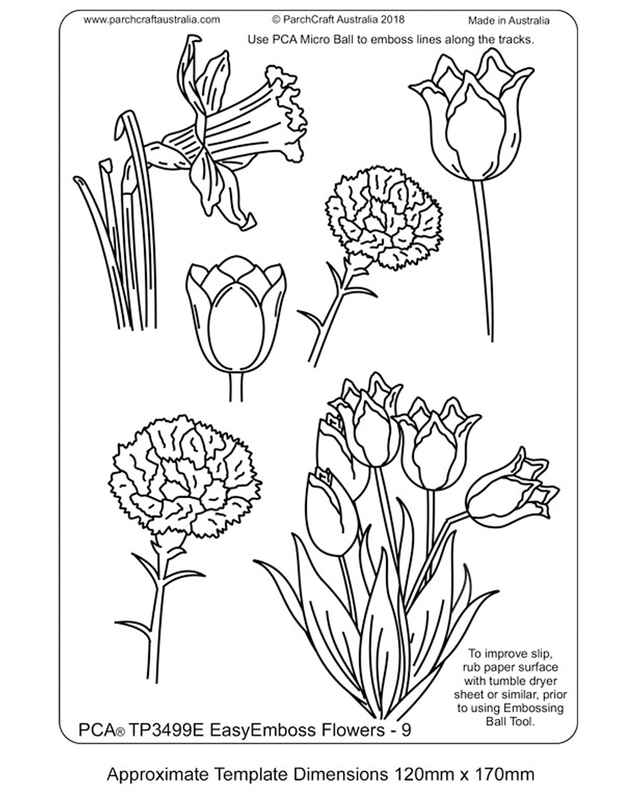 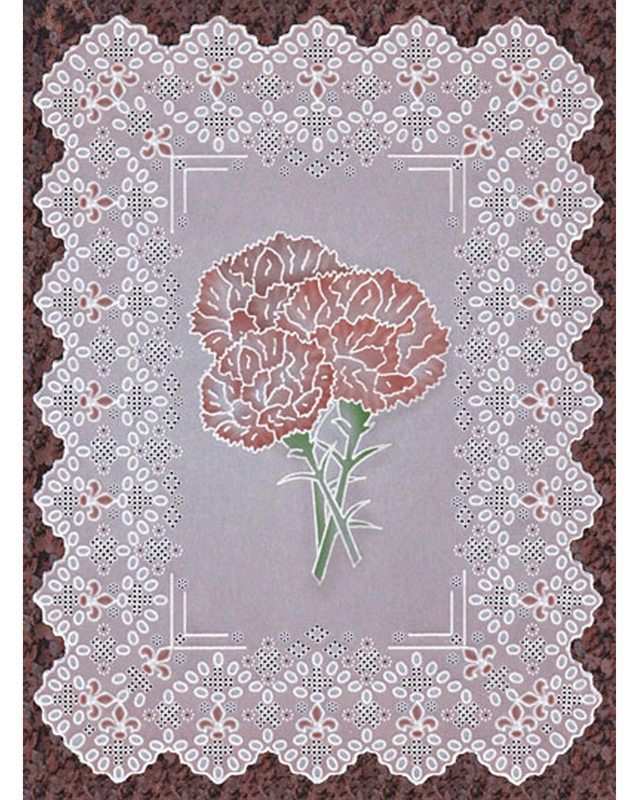 TP3499E EasyEmboss Flowers – 9 Template, is number 9 in the flowers range of templates. 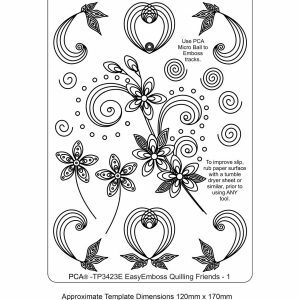 An easy mix of flowers with delicate shapes.. Can be mixed and matched with other PCA templates. 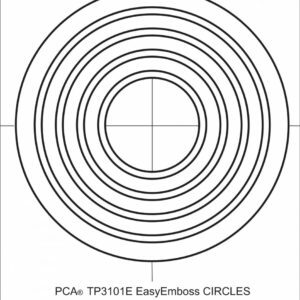 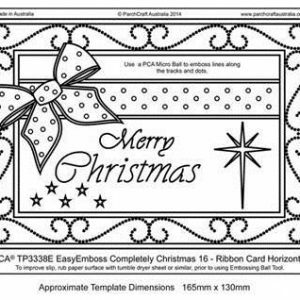 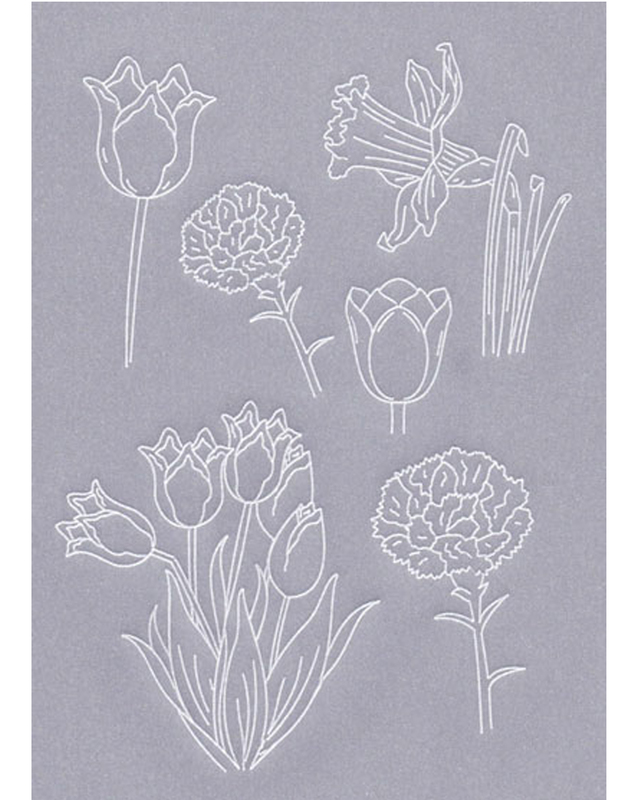 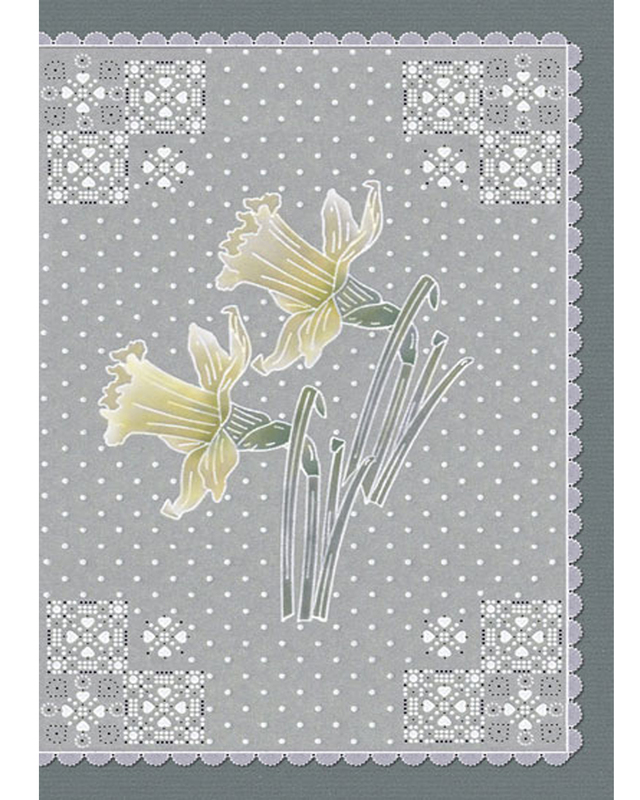 To embossed use the PCA-E3012 Micro Ball embossing tool to produce a wide range of variations in backgrounds and patterns.